We are an authorized Janome dealer with a full range of superior quality sewing and embroidery machines and accessories. We also carry a full range of fabric, patterns, notions, kits, charm packs, fat quarters and all the tools you need to start and complete your quilting projects. With over 3000 bolts of fabric we can help you find what you need! We also offer long-arm quilting and custom made quilts. We are 20 minutes from Walt Disney World or Orlando, so if you are traveling here, please stop by! 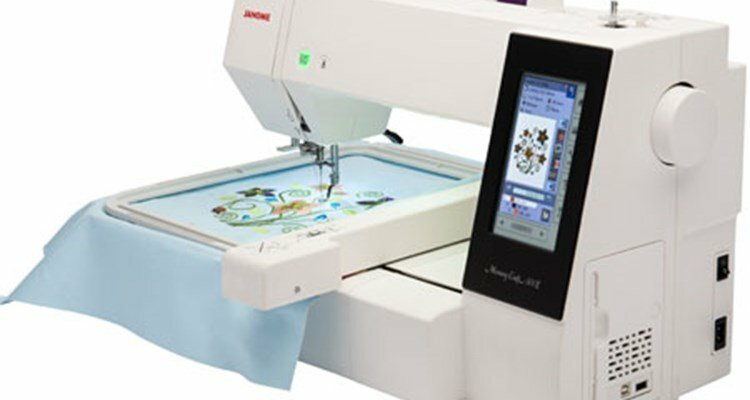 Want to learn more about your awesome Janome embroidery machine? Or meet other sewers and work on a project together? Nancy will be teaching this once a month workshop guiding you through an embroidery project from start to finish. All Janome owners are welcome to attend, but If you bought your machine from Nancy, the class is complimentary! Enter the following coupon code ONW9FR9S9RKX at checkout. We will email to confirm registration that we have your machine sale on file or contact you if we need more info. There may be a fee for materials TBD based on the project. We will let you know in advance what you will need to bring. Please call the shop with any questions. We have 8 spaces and this class is first come first reserved so please sign up today if you're interested. Come visit beautiful downtown Winter Garden and enjoy the many cafes, farmer's market on Saturdays, live music on the weekends, historic attractions, the famous West Orange Bike trail and more! We're only 20 minutes from Disney or Orlando!